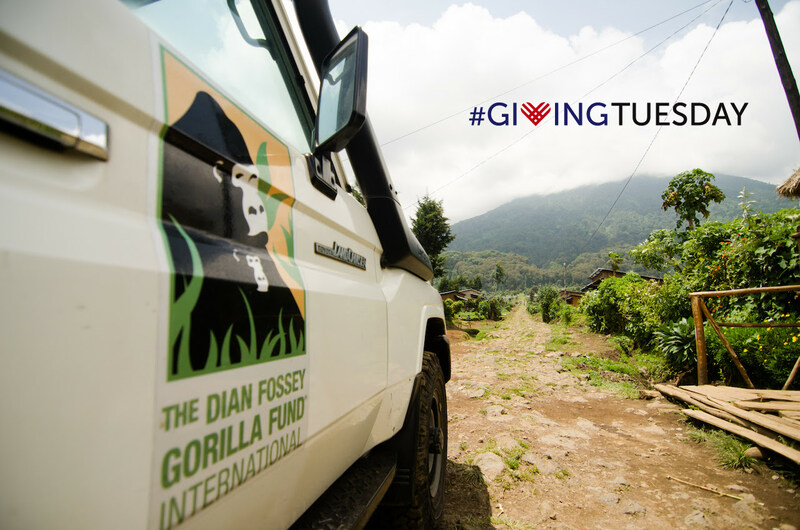 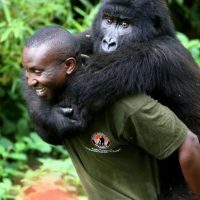 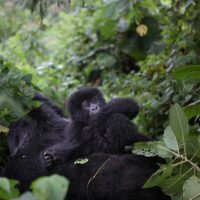 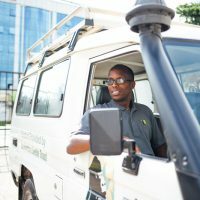 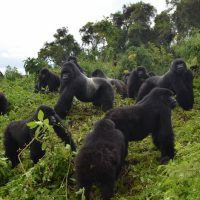 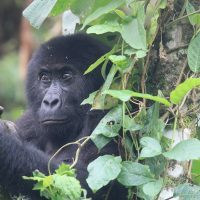 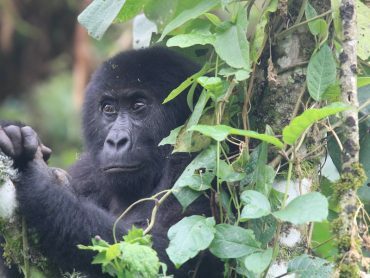 Giving Tuesday is TODAY and we have an urgent need to raise at least $50,000 for ONE new vehicle so that our teams in the field in Rwanda and the Democratic Republic of Congo can continue to carry out their daily gorilla protection efforts. 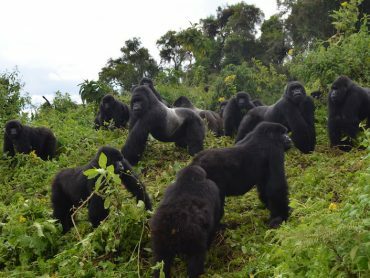 The cost of conservation can seem high, but the cost of losing of these magnificent creatures and other endangered wildlife is even higher. 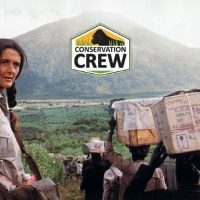 Will you help us reach our critical $50,000 goal? 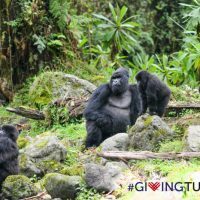 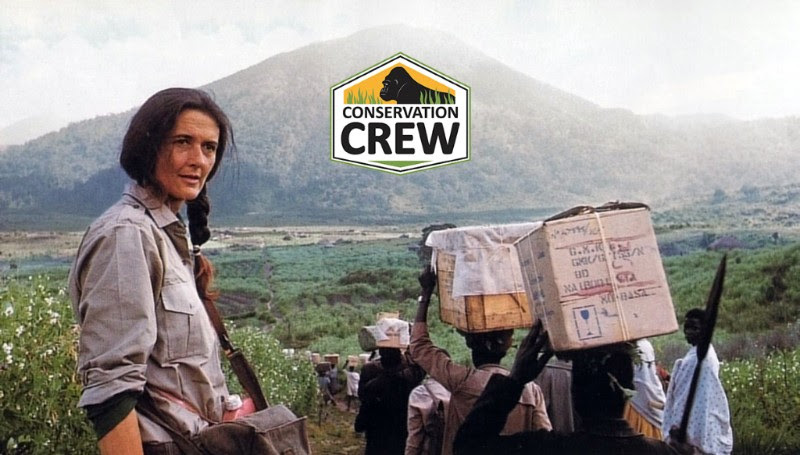 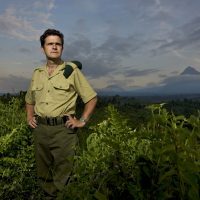 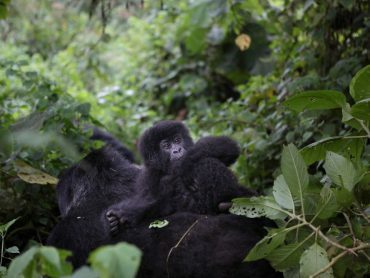 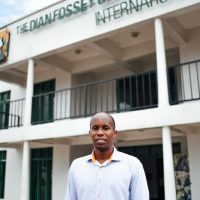 The Fossey Fund has a global network of over 10,000 supporters, and with just 200 gifts of $250* – or 500 contributions of $100 – we can drive conservation forward today! 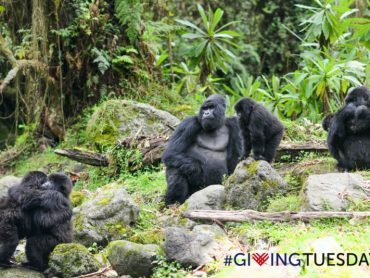 *Donors making a gift of $250 or more will receive a special thank-you gift from Rwanda!